Start from our private jetty. Lessons, taught by fully qualified BSUPA instructors, are tailored every session, so you can decide how adventurous you want to be. No special skills are required. All the equipment you need to get started, including the latest Gul wetsuits. Lessons can be arranged for families, groups or individuals. 11+ years, £30 per person. Available every Sunday in November and December at 9.30pm. 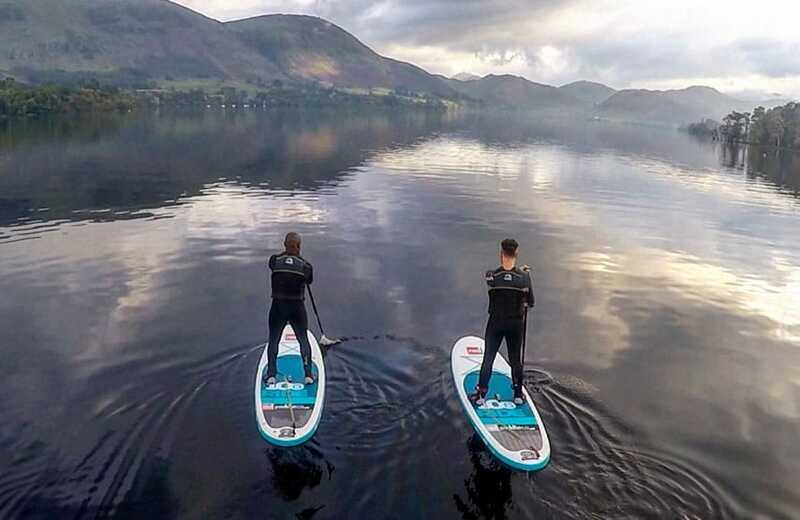 Click here to book Stand Up Paddleboarding at Another Place. For more events at Another Place, take a look at our events calendar. 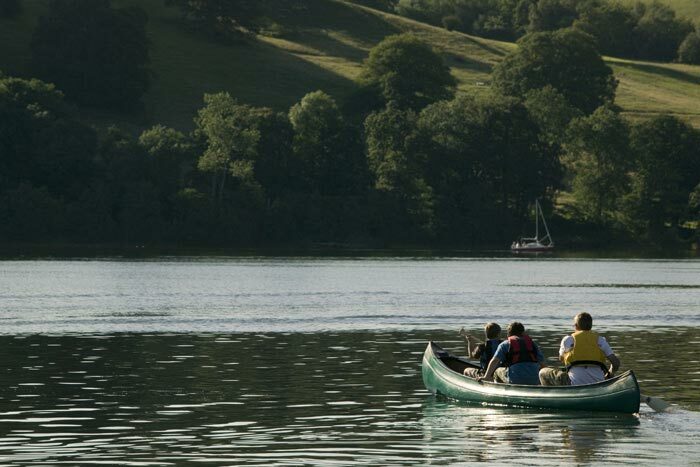 Or book your stay for November and December in The Lake District.